At Smith Seeds, we grow top-quality, certified seeds. In farming, the choices you make today will influence the future success of your crops. High quality seeds can increase crop production. Smith Seeds will help to increase the profitablity of your operation through increased crop production. 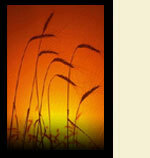 We have the top qualifications and offer crop inspection services. Farmers who use our products are certified and can be assured that they are making the best choice for their future. Smith Seeds takes great pride in our solid reputation. 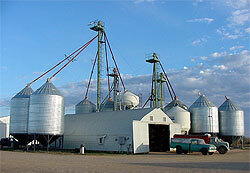 We are a trusted source for grain producers. You have our promise that quality is our chief concern and we won't disappoint you.